Every car-crazy person gets bitten by the aftermarket bug at some point. A new horn to replace the lame one that came with the vehicle in its stock form. 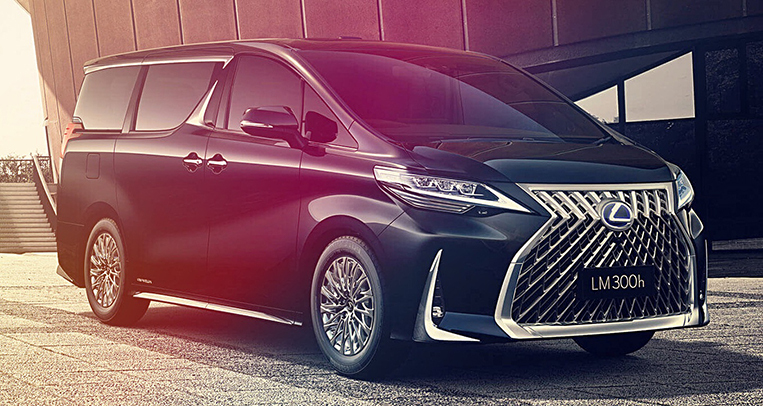 A new set of wheels to give said vehicle a more dynamic road presence. You get the point. 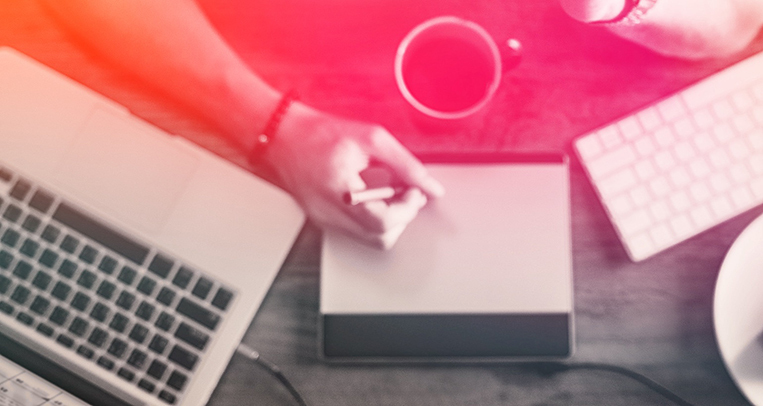 The only common problem is that there are so many brands and products to choose from, and some of them are really just a waste of your time and money. 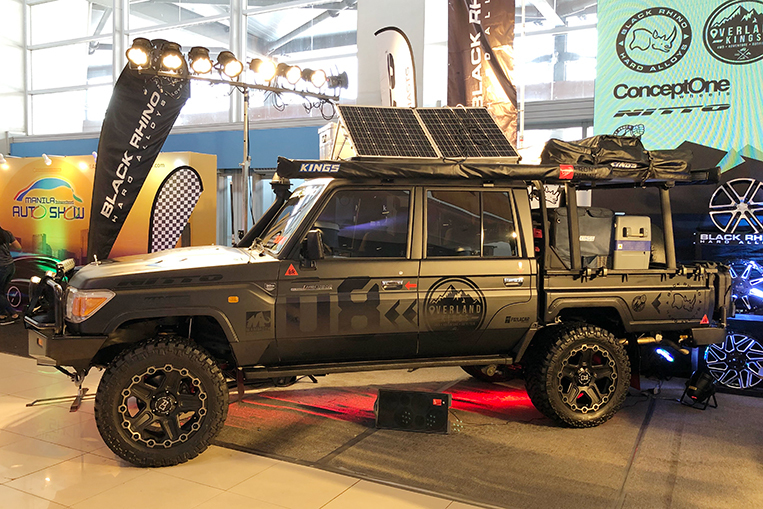 At the 2019 Manila International Auto Show, we handpick five aftermarket brands we believe you can trust and likely find satisfaction in. PIAA. 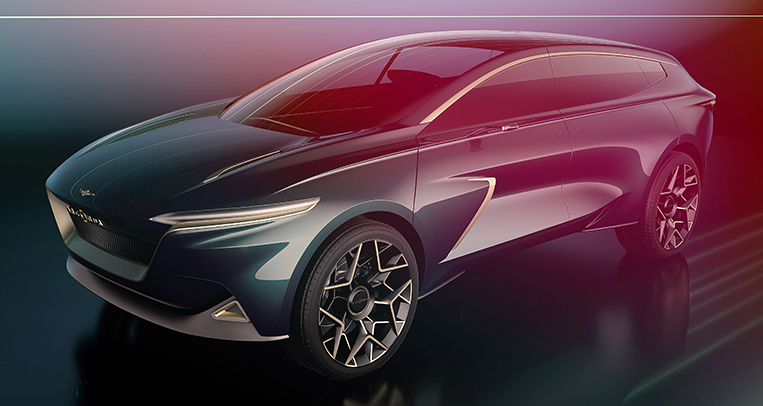 The brand has a new range of all-weather 4,000-kelvin LED lights called Hyper Arros, which outperform traditional pure-white LED lights in adverse weather conditions and offer bolt-on fitment for a vast majority of cars that utilize a variety of bulb types and configurations. 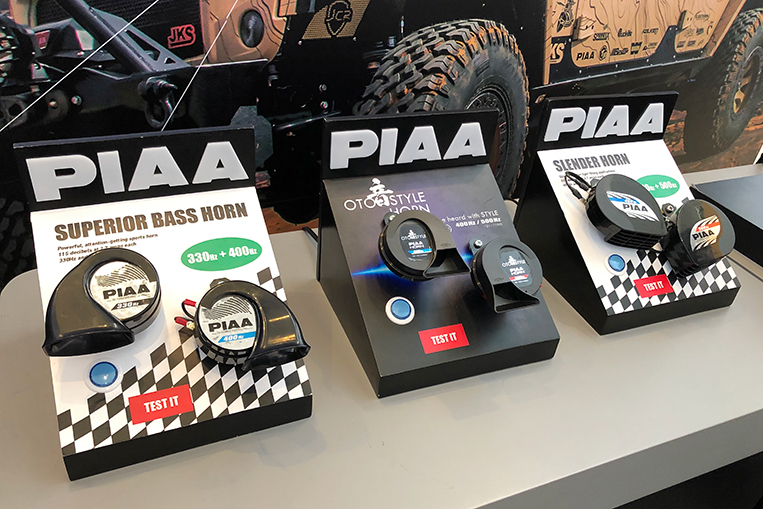 PIAA now also has a new lower-priced automotive horn called the Oto 1 to complement its existing horn lineup (including the Sports Horn and the deeper, louder Superior Bass Horn). 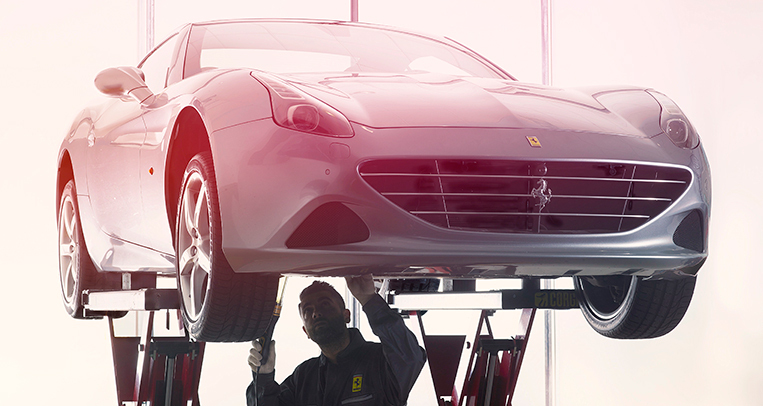 All PIAA automotive horns require no major rewiring or relays, making them a true bolt-on affair. Finally, PIAA’s silicone wipers now have available fitment for European cars in addition to popular Japanese, Korean and American vehicles. Energizer. 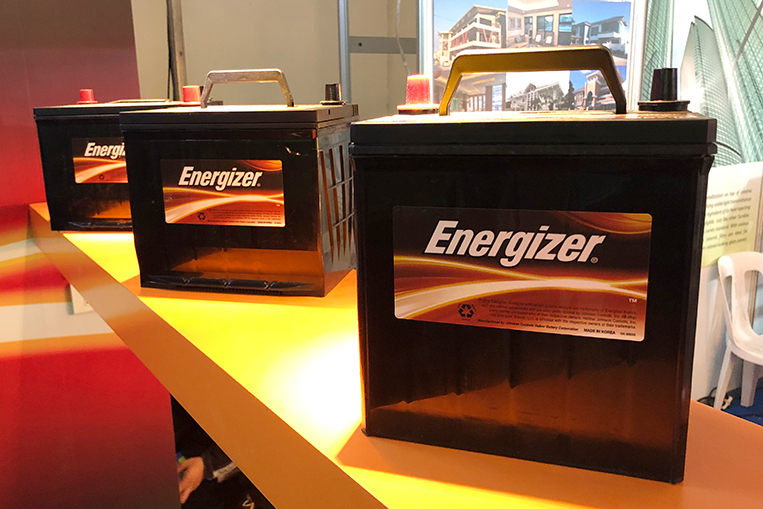 We all know the spiel form that timeless ad: “The Energizer bunny keeps going and going and going…” Well, today, we can find the same power-source brand with the same promise of long-lasting performance in car batteries. Offering the entire range of popular aftermarket replacement batteries, Energizer has an application for your car. 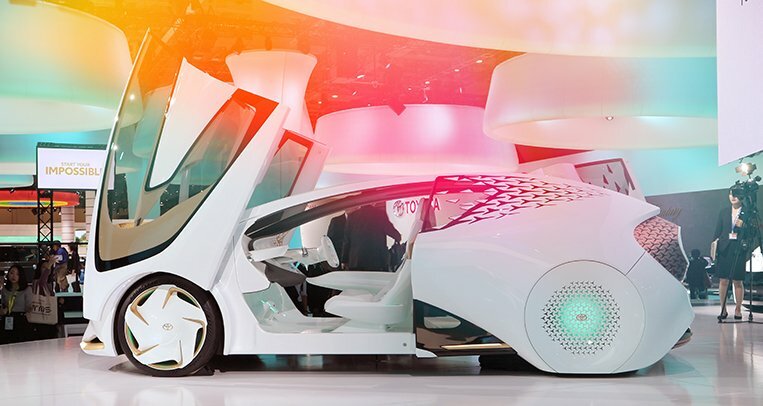 From lead-acid batteries to absorbed glass mat batteries for the latest European vehicles, the company has it. These batteries are made in Korea and supposedly utilize more lead plates that are denser and stronger. 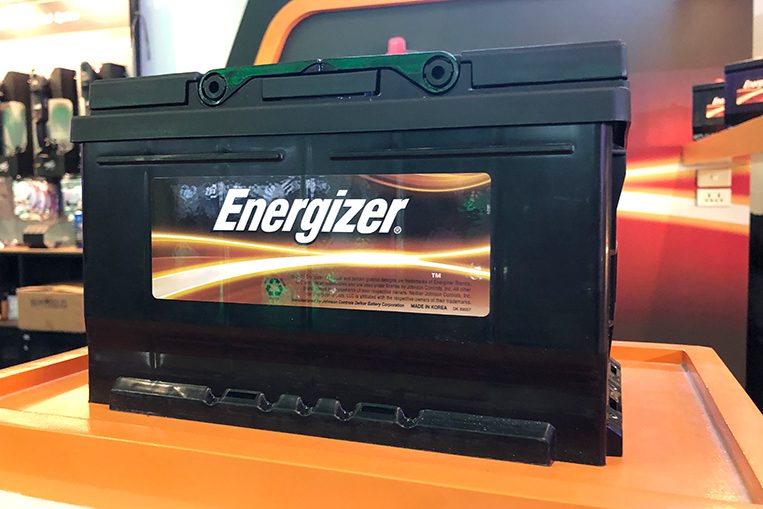 Since they are new to the market, Energizer automotive batteries are priced slightly lower than the competition. Black Rhino. 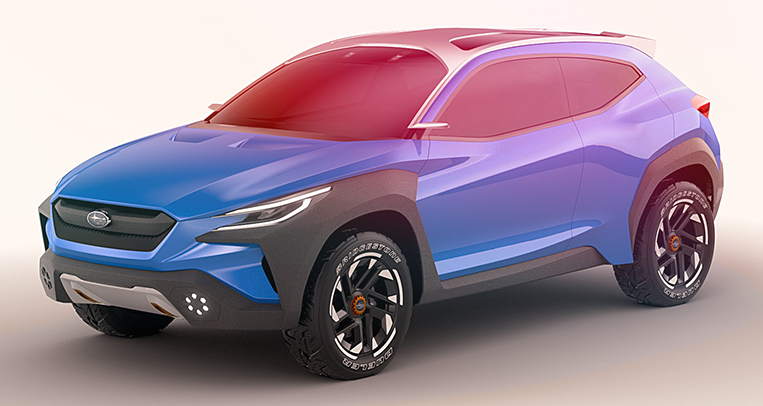 With 4×4 SUVs being a very popular aftermarket trend, Black Rhino, the leading wheel brand in this segment, presents its latest designs for 2019. There’s the manufacturer’s first flow-forged wheel called Chase, plus true affordable bead-lock wheels in the Crawl and the Garrison. 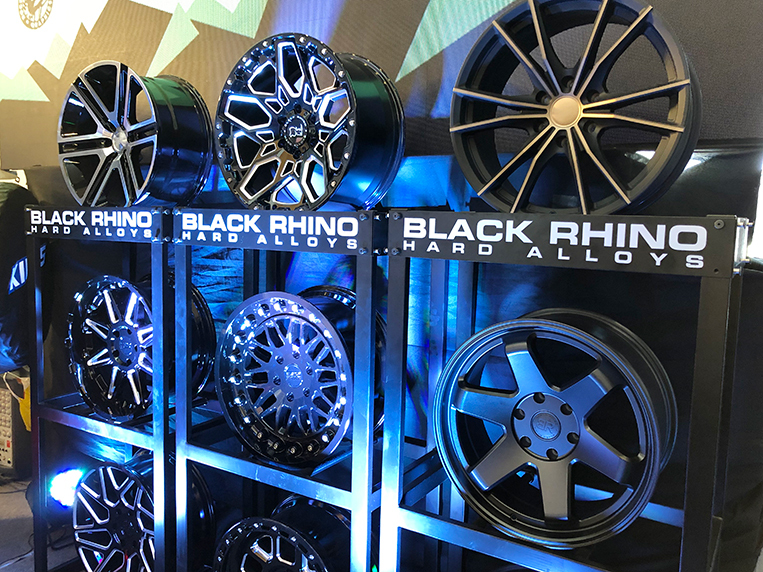 Black Rhino wheels fit the whole gamut of off-road SUVs and pickups—from 16 to 20 inches and with five- and six-bolt patterns. GW2 Trading. 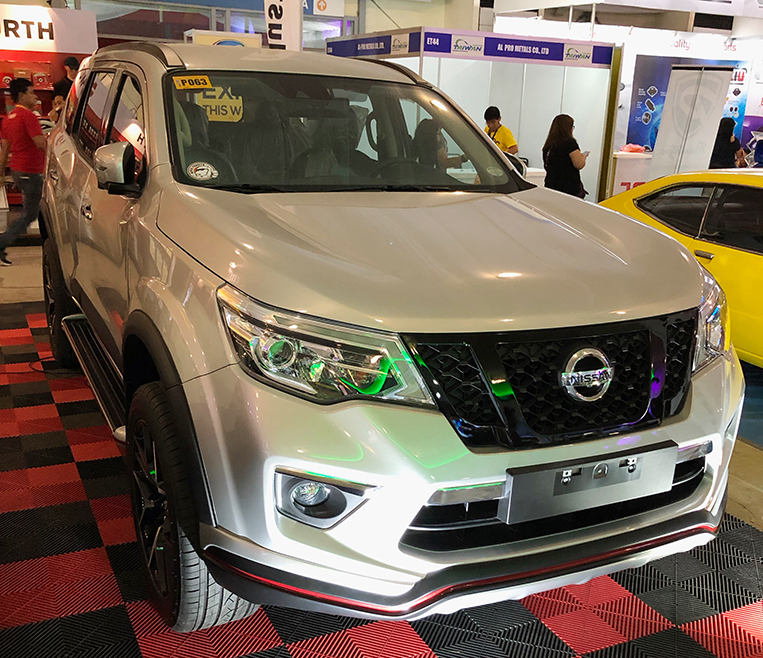 A company known more in the original equipment and accessory wholesale industry introduces a bodykit option for Nissan’s Terra and Navara. 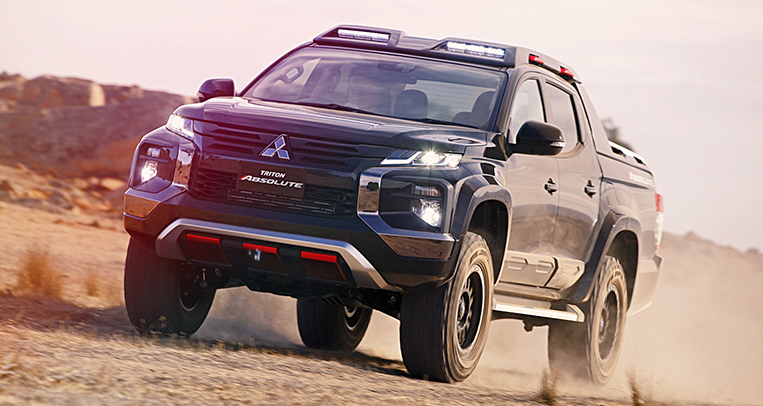 This features Nismo-inspired design cues, particularly the Navara front bumper that is almost an exact copy of the export-market Nismo Patrol Royale. 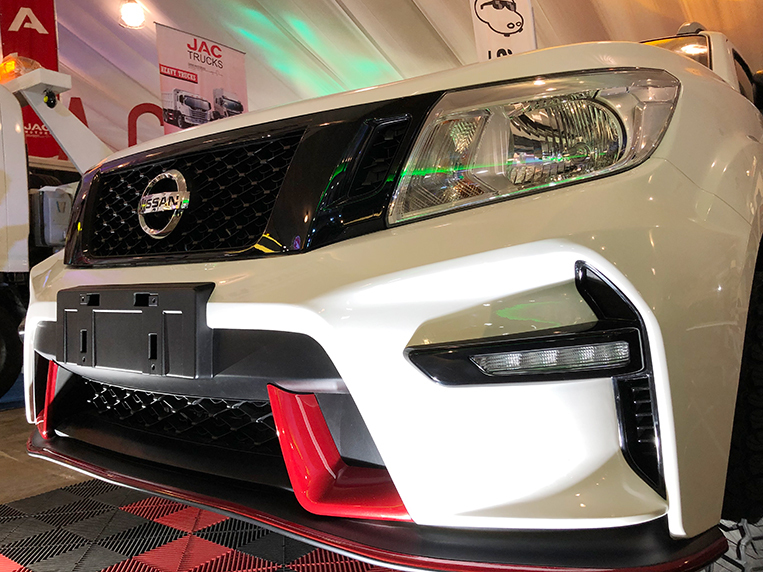 The bumper and the bodykit are injection-molded plastic and boast OEM fit and finish, as GW2 supplies Nissan with other accessories as well. 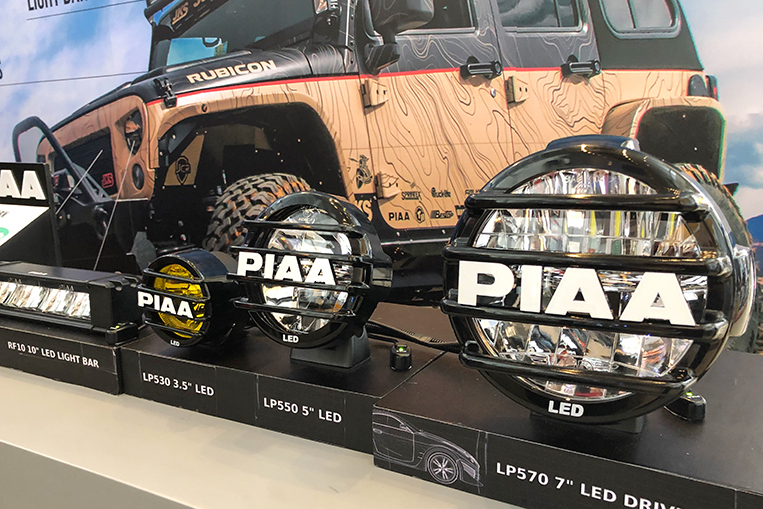 These aftermarket add-ons are now available as dealer-fit options exclusively through the LICA Group and the Autohub Group, and won’t affect your warranty. 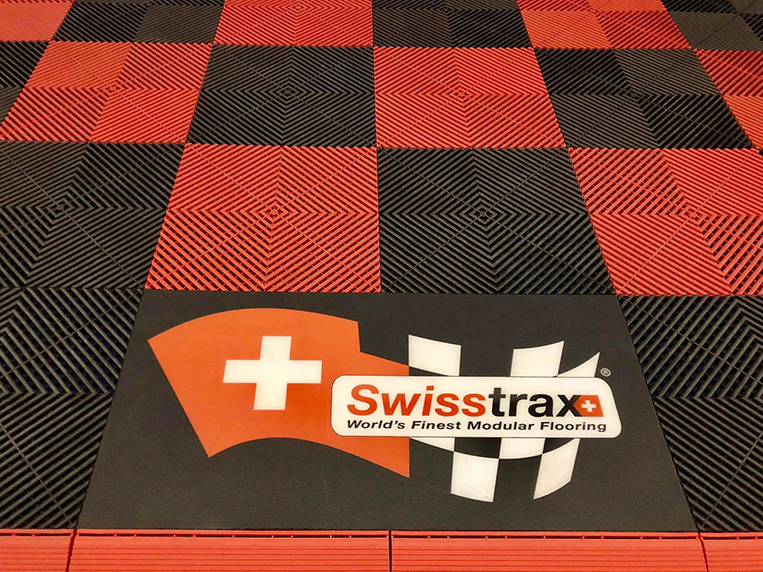 Swiss Trax. 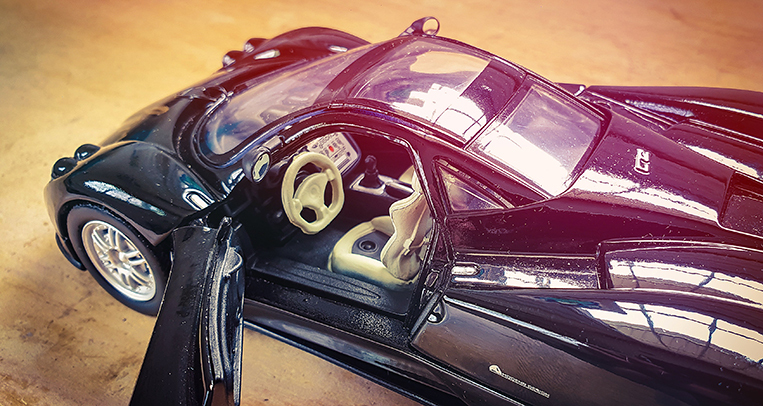 A trusted name in automotive protective modular flooring unveils its latest designs and colors. 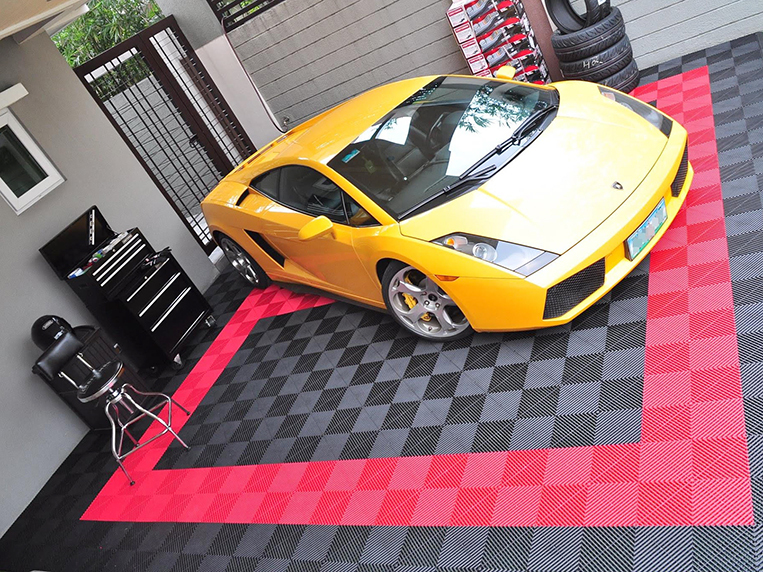 This flooring is used in many professional workshops, factories and paddock areas of racetracks. Its proprietary composite formulation makes it strong enough for a Boeing 747 to park on top of it without deforming its surface. 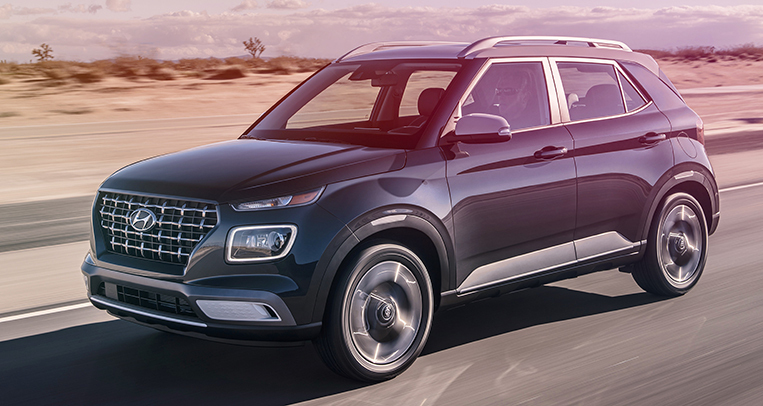 Does this car point to a new Subaru crossover? 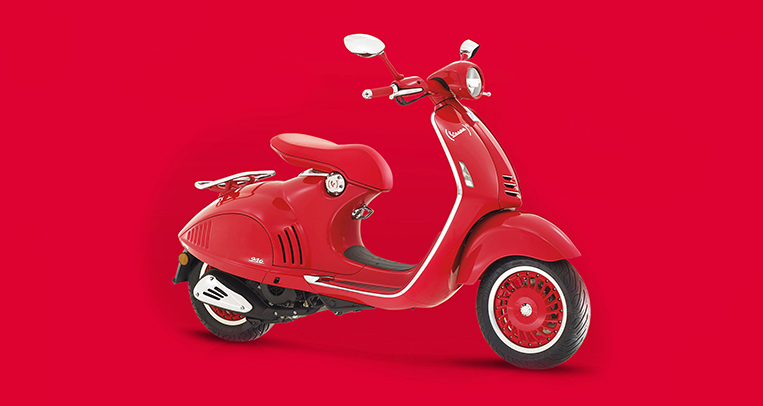 Why does this red Vespa 946 cost P777,000?